The UW Alzheimer’s Disease Research Center and UW Radiology Department recently signed an agreement with Cerveau Technologies to use a new chemical compound called MK-6240 in positron emission tomography (PET) scans for assessing neurofibrillary tangles in the brain. These tangles, made up of aggregated tau protein, are a hallmark of several neurodegenerative diseases and cognitive decline. “The availability of PET scanning using MK-6240 will help us investigate the different mechanisms of Alzheimer’s disease in the brain, as well as mechanisms of resilience,” said Thomas J. Grabowski, professor of neurology and radiology at UW Medicine and director of the Alzheimer’s Disease Research Center. He said the availability of tau PET scanning using MK-6240 will also provide a revolutionary progression biomarker to monitor the efficacy of drugs in therapeutic trials across all stages of the disease, especially the early stages when symptoms may be absent or ambiguous. In a tau PET scan, the participant gets an injection of a radioactive compound (a tracer such as MK-6240), which enters the brain and attaches to tangles of tau. A PET scan of the brain can detect the binding pattern of the tracer, revealing of the location and amount of tau build up. 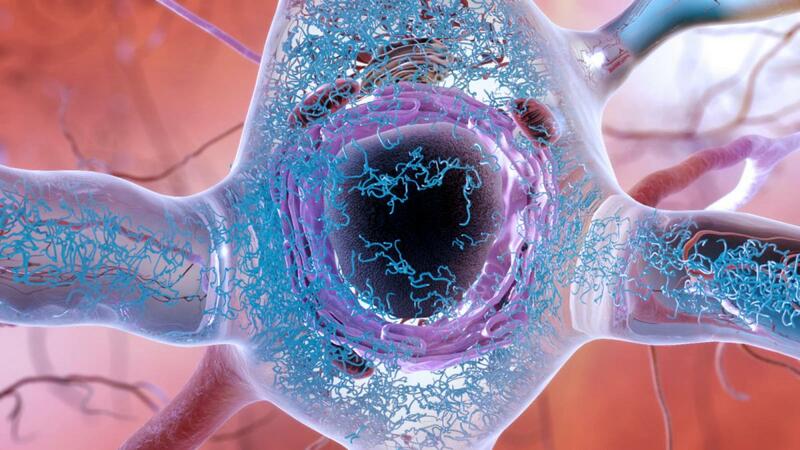 The more severe the case of Alzheimer’s disease, the higher the tau signal in the scans. Compared to several past tau tracers, MK-6240 seems especially effective. It specifically binds to pathological tau in brains at different stages of Alzheimer’s disease, but not to normal tau protein in healthy brains. Clinical trials will begin to involve MK-6240 tau imaging in 2018 at a number of sites around the world. The new technology will allow UW researchers to pursue a number of new projects. Kimiko Domoto-Reilly, assistant professor of neurology at UW Medicine, will use MK-6240 tau PET scans to investigate molecular imaging biomarkers of frontotemporal degeneration, a spectrum of brain disorders that affect language, behavior, and movement. Such an approach could allow researchers to better distinguish between different variants of FTD in living people and guide the development of precise treatments. Tau PET imaging also offers endless possibilities to explore the next frontier in brain aging research. 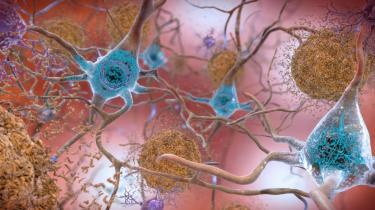 “Importantly, tau PET will be critical to understanding differences between people of advanced age who are resistant to developing tau pathology and those who have tau pathology but are resilient to its effects on cognition,” said C. Dirk Keene, associate professor of pathology at UW Medicine and the principal investigator of the Alzheimer’s Disease Research Center’s Neuropathology and Targeted Molecular Testing Core.